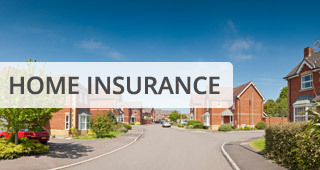 Founded in Laplace, Louisiana, Dave Millet Insurance Agency is an independent insurance agency with nine neighborhood offices located across the greater New Orleans area. 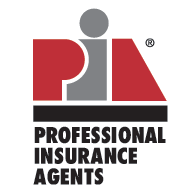 Our staff of professional agents and over 20 customer service representatives works hard to offer you the best in all forms of insurance, including homeowners, auto, commercial, workers compensation insurance and more. 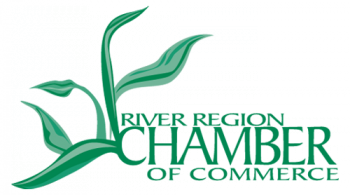 At Dave Millet Insurance Agency, we understand that insurance policies can be complex and even confusing, which is why we work closely with customers to ensure that they understand the ins and outs of their policies. For the best combination of policy and price, along with exceptional customer service, contact us today. We serve Louisiana with offices in Metairie, Harvey, Marrero, Boutte, Destrehan, LaPlace, Slidell, Gonzales, Hammond and all the surrounding areas in Louisiana. 3 Ways to Contact Us! We are here for you twenty-four hours a day, seven days a week! 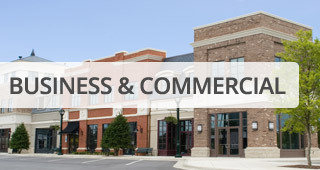 Quickly and easily submit your application for a free Metairie business insurance quote using our easy to use website. As a customer, you will enjoy our suite of customer service forms all from your local agent. We have 9 neighborhood offices with over 20 customer service representatives serving the greater New Orleans area offering ALL forms of insurance coverages for our clients. Call, click, or come in (985) 331-9077 today! 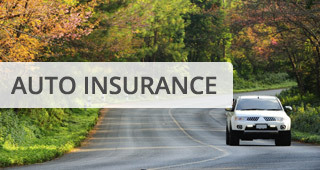 Request a quote online by clicking here. Latest Blog: Pests are annoying, so use these tips to keep them out of your RV.